By the time the romantic period was winding down at the turn of the 20th Century, classical music was the biggest and most emotional it had ever been - which meant that something had to give. Composers of the Second Viennese School stripped things right back - and that included the way that music was composed. No more would composers be slaves to harmony and melody, to tunes and emotion like their counterparts in the First Viennese School, Haydn, Mozart, Beethoven and Schubert. 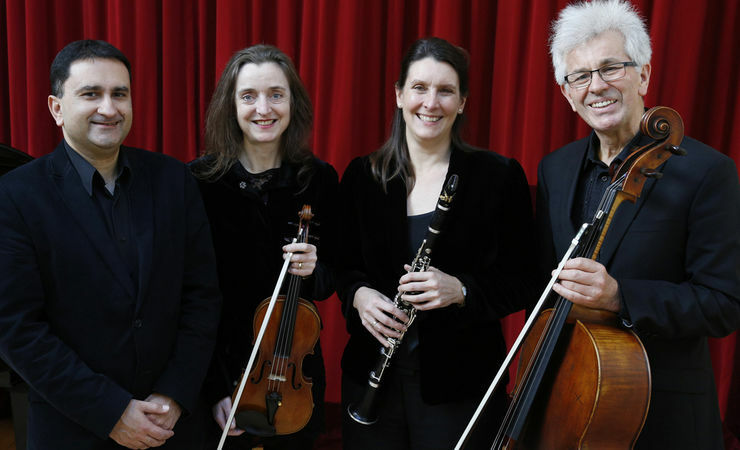 This evening will explore the three leaders of this new music movement, Shonberg, Webern and Berg, as they changed the face of music including a chamber version of Schonberg's exquisite tone poem, 'Verklarte Nacht'.